About - Zane Real Estate & Property Management, LLC. For the past two decades Aaron J. Zane has worked diligently to ensure his clients receive superior representation in their transactions - whether buying, selling, or leasing properties. He emphasizes a professional and efficient approach in his business, listening carefully to client's needs and customizing his approach to accomplish their goals. Aaron's office delivers carefully-crafted and deliberate marketing techniques to best promote the look and feel of the properties. They work with the latest technology and applications to create a seamless experience between all parties. The real estate industry changes frequently and Aaron is always on top of the latest market conditions. 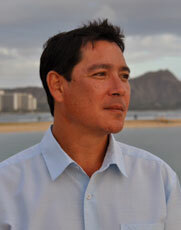 Born and raised in Honolulu, Aaron has strong connections to the land, cultures and people in Hawaii which is apparent in his dealings with others. He spends his spare time enjoying his family, the ocean, general aviation and playing the guitar. Tia's passion for the real estate industry originated in the resort town of Vail, Colorado, where she managed a high-end, luxury real estate agency. 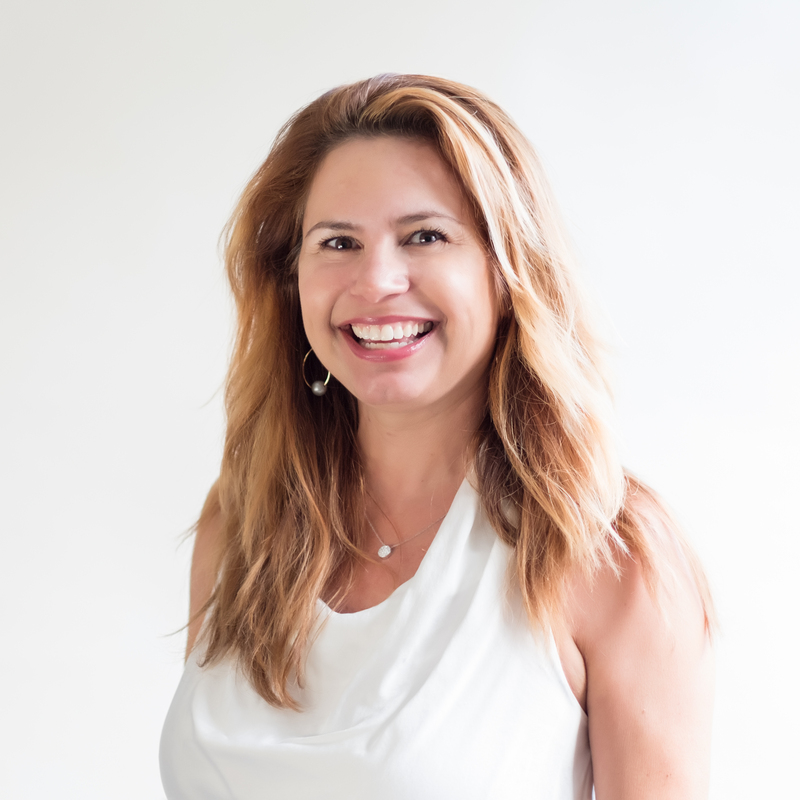 Upon returning to her hometown of Honolulu in 2001, she became a licensed Realtor Associate in Hawaii. Throughout the years she honed her marketing and sales skills and demonstrates that expertise in selling, negotiating and marketing when working for her clients to provide them with the best value for their home.